Renovation rather than new construction makes a lot of business sense, as well as environmental sense. But, as anyone who has remodeled knows, it often isn’t the easiest option. 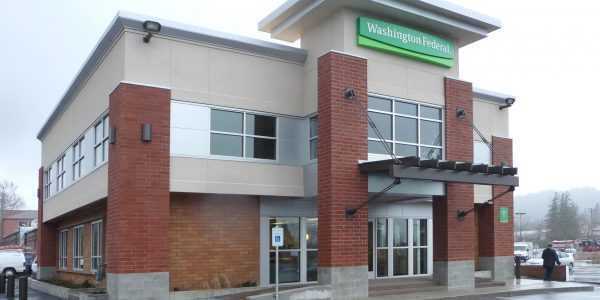 So it was when Washington Federal considered much needed upgrades to their Lakeway branch office in Bellingham, Washington. 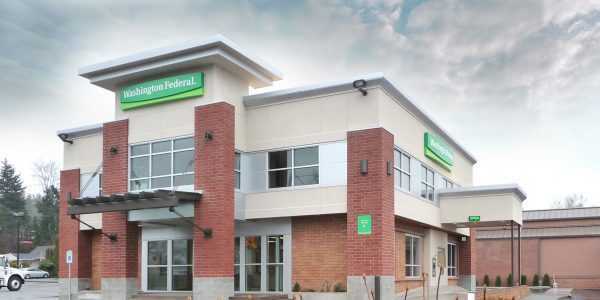 They wanted an updated facility in the same prime location that had served as a bank branch office for the past two decades. It was a daunting challenge to complete the remodel without a long interruption to customer service. When Fisher won the project bid, they immediately went to work planning a construction schedule that would reduce the time closed to the absolute minimum. 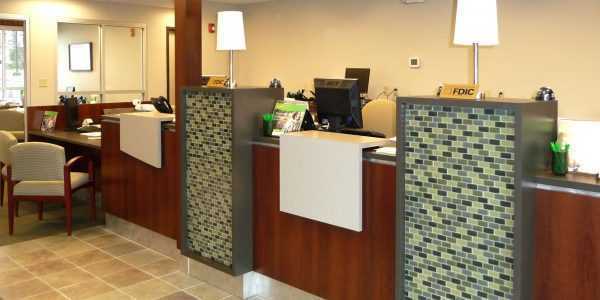 By completing the project in phases, and sometimes working nights and weekends, the bank remained open serving customers though all but 4 days of the project. 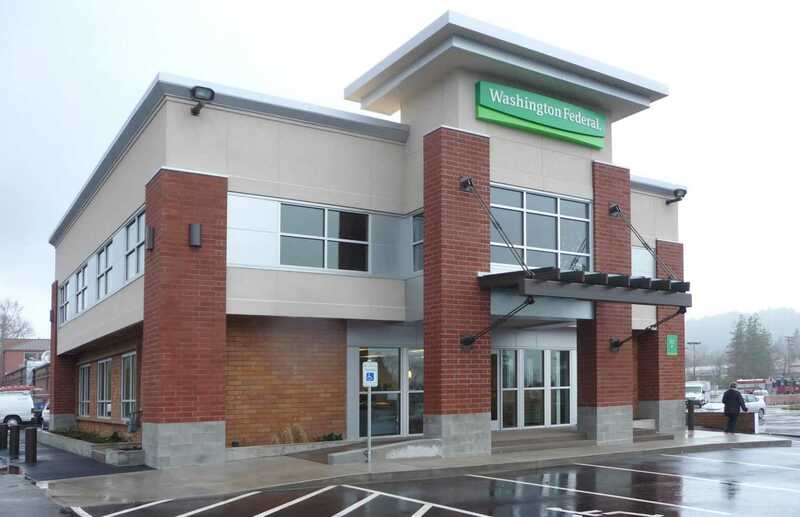 In sixteen weeks the Fisher team gutted and rebuilt the two-story office, which included bringing the structure up to seismic code by reframing the interior bearing walls and pouring new footings in the crawl space to support the second floor. 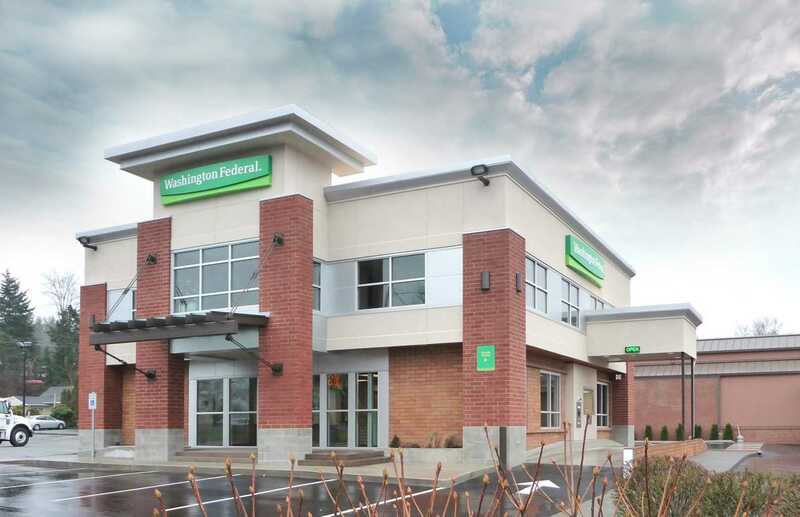 The exterior was refinished with stucco, storefront glazing, ACM Panels, and coordin-ated masonry, all to bring the 1960’s era building up to current Washington Federal branch standards. 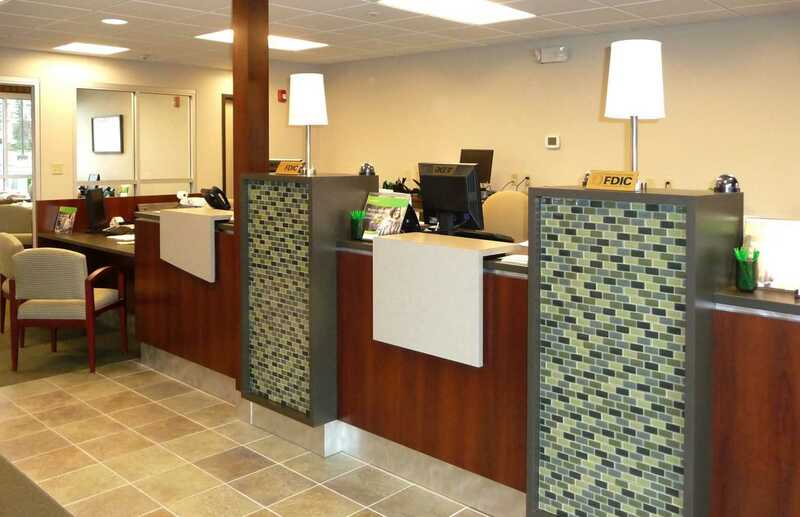 The frumpy-to-fabulous transformation brought rave reviews from the bank personnel who experienced the renovation on a daily basis, and from the corporate directors who were pleasantly surprised that Fisher’s team accomplished so much with such minimal interruption in customer service.